Above, Southwest students work in small groups studying during the ACT prep workshop. 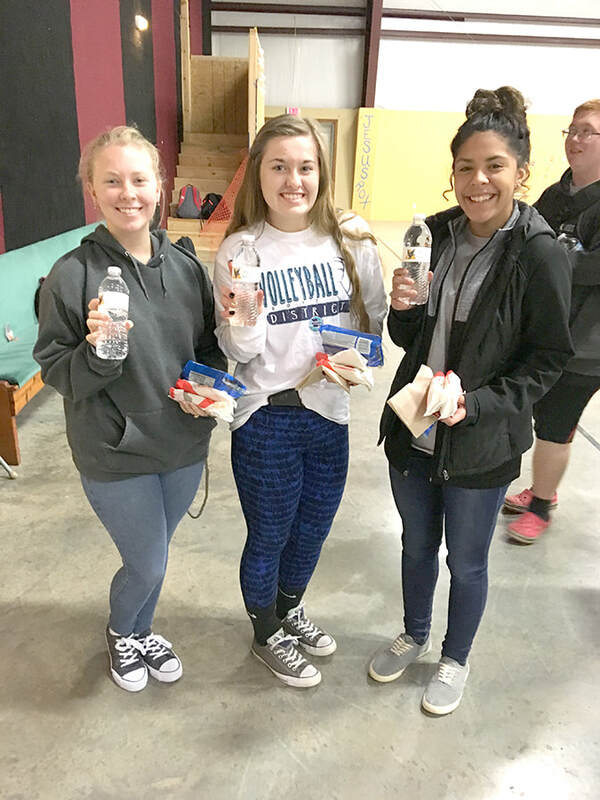 Food and water for the students was donated by area businesses for the workshop. For the first year, Southwest High School offered a multi-day workshop helping students prepare for the ACT. The three-day event had 45 students focus on core areas as well as subjects that would improve confidence and concentration for test taking. 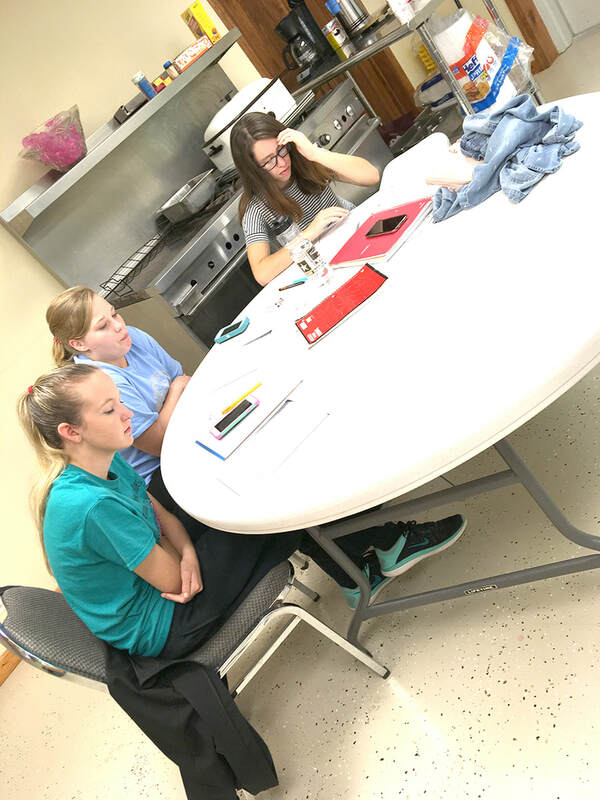 The idea came to fruition over the fall when students and teachers went to the First Baptist Church of Washburn for three days for sessions helping students prep as well as a practice test. With meals taken care of, students in grades ranging from sophomores to seniors focused on the sessions offered. Voyak said that a select few freshman were also able to attend. This is just the first of what Voyak hopes is many years of the ACT prep workshop at Southwest. The turn out for first workshop was a success, and hopefully it improves students’ performance.